Over the years, Hill Haven have hosted some of the world’s most sought after trainers. Former Dutch National Dressage Team trainer Rien van der Schaft and six time Olympian Cindy Ishoy are among our regular trainers. Both will be returning to Hill Haven on a regular basis. Below is a selection of the National level trainers who have offered clinics at Hill Haven. 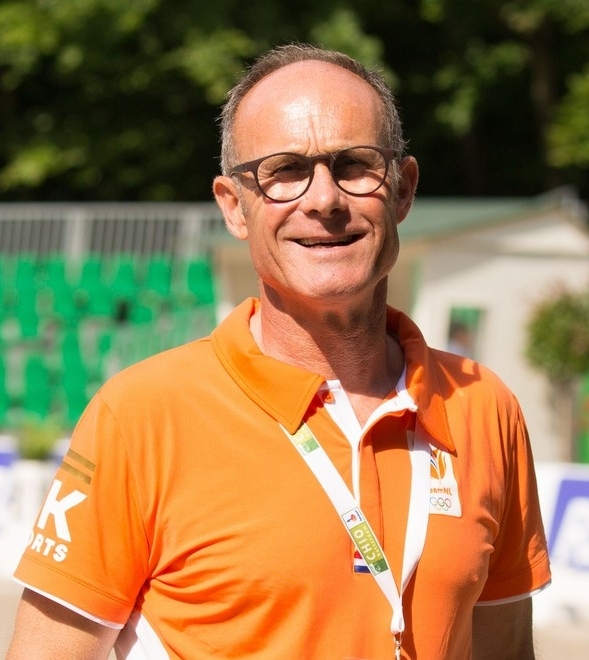 Rein has recently retired as the coach for the Dutch National Dressage Team. A successful rider in his own right, Rein has competed on the Dutch dressage team from 1979 till 1983. He competed in the 1980 “Alternative Olympics” at Goodwood, two European Championships and the World Championships. Cindy is an Olympic Medal Winning Canadian dressage rider. A member of 4 Olympic teams, Cindy won Team Bronze at the 1988 Seoul Olympic Games while finishing 4th as an individual. 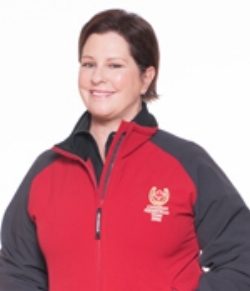 A Pan Am Games Gold Medalist, Cindy was also the first Canadian to win an international dressage Grand Prix. Known as the Queen of Speed, Kim Kirton is one of Canada’s most respected and accomplished riders and trainers. As a competitor, Kim represented Canada on multiple Nations Cup teams, and is the only rider to ever win all 3 speed classes at the Spruce North America Tournament over 4 days. Kim has coached riders to the same level and regularly conducts clinics throughout the world. Sign up with your email address to receive updates to our clinic schedule.